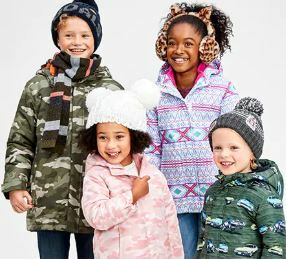 Looking for the best children clothing Black Friday deals? Stay on top of America’s biggest shopping day of the year by coming straight to Children’s Place to find the very best deals! 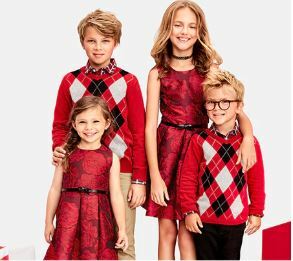 With entire site from 50% to 75% off, save on hundreds of items across all ranges of kids tops, bottoms, dresses, pants and shoes – you definitely can find the perfect present for all the kids in your life here at Children Place! Make sure you don’t miss any of the Black Friday offers and doorbusters by checking our deal tips, also save more by getting your purchase shipped back via Buyandship as Children’s Place offers standard US shipping for free!